FORT WAYNE, Ind. (WANE) - Two years after it was announced, United Airlines has discontinued its nonstop service from Fort Wayne to Newark, New Jersey. 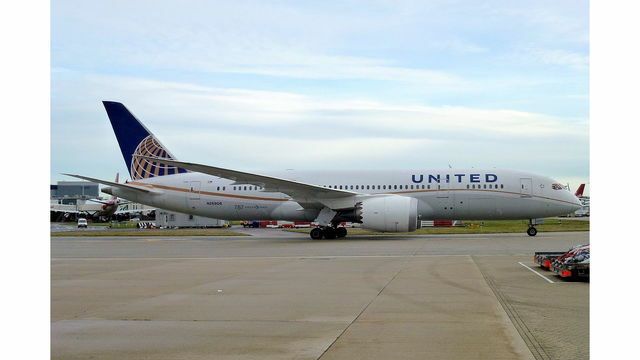 Fort Wayne International Airport spokeswoman Rebecca Neild confirmed to NewsChannel 15 that United Airlines has pulled the daily flight to Newark Liberty International Airport out of Fort Wayne. The flights will be stopped beginning mid-summer, Neild said. The Fort Wayne to Newark flights were advertised as a connection to the East Coast and destinations the world around when the service was announced in April 2016. United’s sales manager said at the time that Fort Wayne customers would "benefit greatly" from the flights. It's not clear why they've been pulled. Neild said Fort Wayne International's Executive Director of Airports Scott Hinderman would not be able to answer questions until next week due to "busy schedules."